I found that now that i have kids, and that I'm getting older and that i can now vote in the US (I was born and bred in Scotland) I want to know what is going on in the works and in my hood. But I hate watching the news because it seems to be filled with scary images and horrific stories and I don't have the time to read any sort of lengthy newspaper (paper or online) these days so . 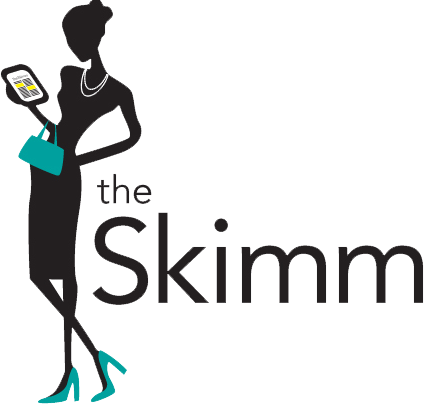 . .
meet theSkimm . 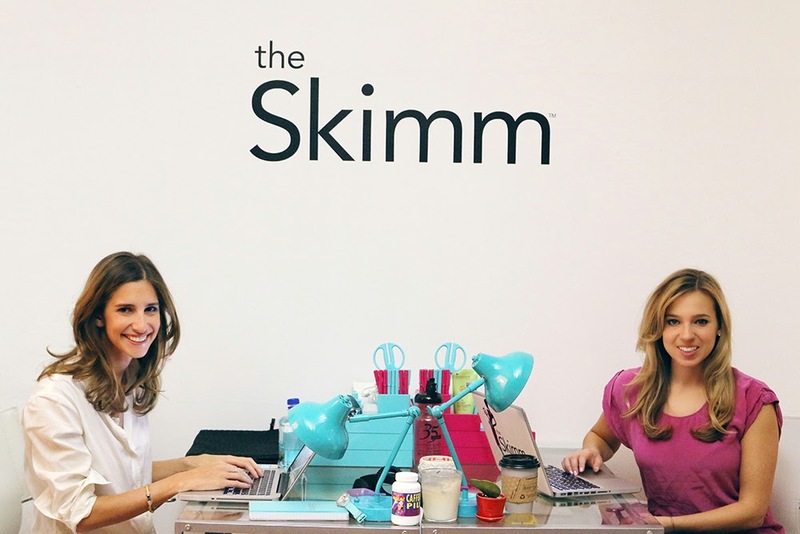 . . "theSkimm is the daily e-mail newsletter that gives you everything you need to start your day. We do the reading for you - across subject lines and party lines - and break it down with fresh editorial content." I LOVE it. It is short, sweet and to the point and makes me feel connected to the "real" world. 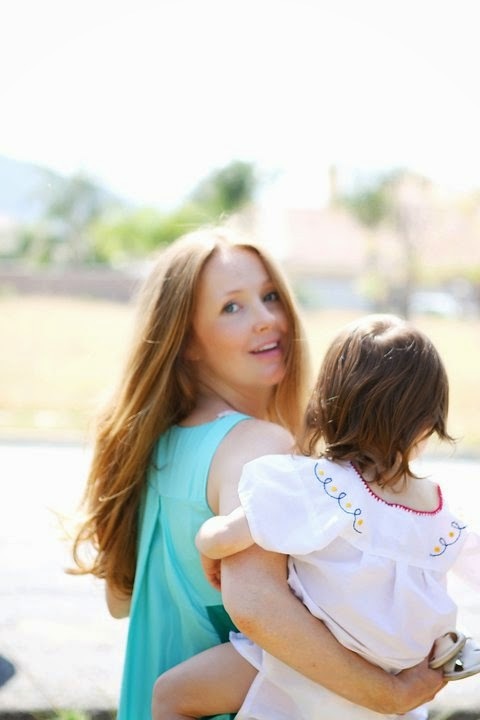 Read how and why it was started here! Such great girl power! You just subscribe with your email address and then you get a daily email with the perfect amount of reading that I can do while stopped at traffic lights or while drinking my morning coffee. Gives you all the politically-unbiased facts on the big happenings around the world and in the US. Subscribe today . . . I promise you won't be sorry!